Verify to ensure the surfaces of the door or frame do not contain open holes or breaks. Cycle / Durability tests are verifired and recorded. Fire Inspection tests are performed to ensure the door conforms to the Fire Door Certification. Hurricane / Tornado resistance tests are performed and recorded. Inspect the thickness,length, width, and diagonal length of the door. Check packaging materials by comparing against approved samples and specifications. Inspect necessary packaging marks including model number, quantity per packaging, name and place of business of distributor, country of origin, logos and marks from standards organizations, and stacking and handling marks. Check the safety markings for clarity, size and color. Looking for ideal Professional Inspection Quality For Door Manufacturer & supplier ? We have a wide selection at great prices to help you get creative. 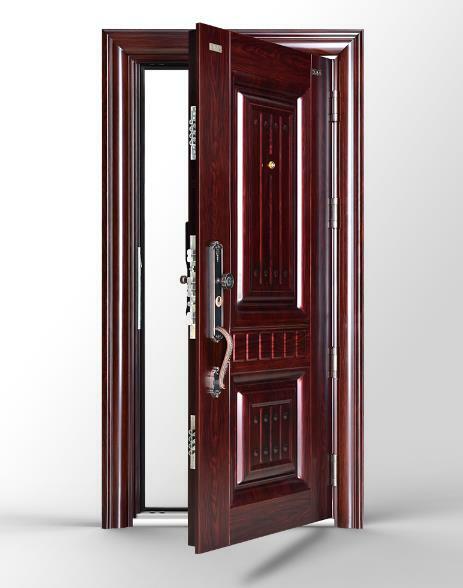 All the Final Random Quality Control for Door are quality guaranteed. We are China Origin Factory of Door Quality Inspection Door. If you have any question, please feel free to contact us.